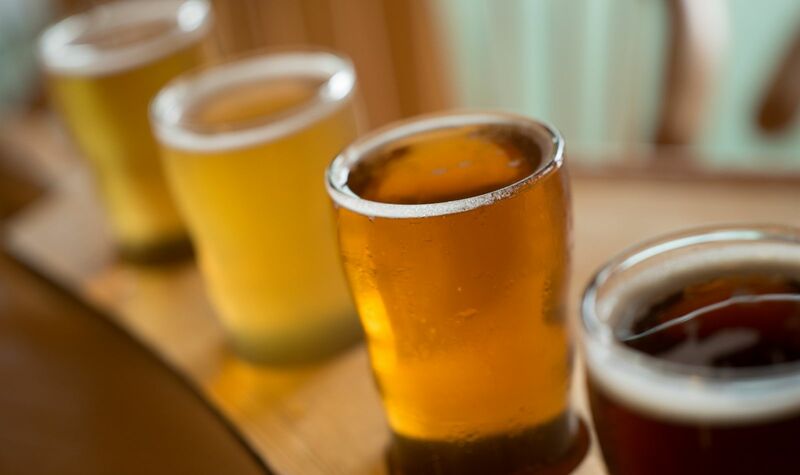 You don’t have to leave Trapp Family Lodge to enjoy great, homemade beer. Stop into our Bierhall to try all that our onsite brewery, von Trapp Brewing, has to offer during your stay! The idea for an on-site brewery began “brewing” in Johannes von Trapp’s mind more than a decade ago. His dream was to produce an American version of the tasty Lager he had enjoyed over the years on his trips to the countryside near his ancestral Austrian home, to serve to guests of the resort. 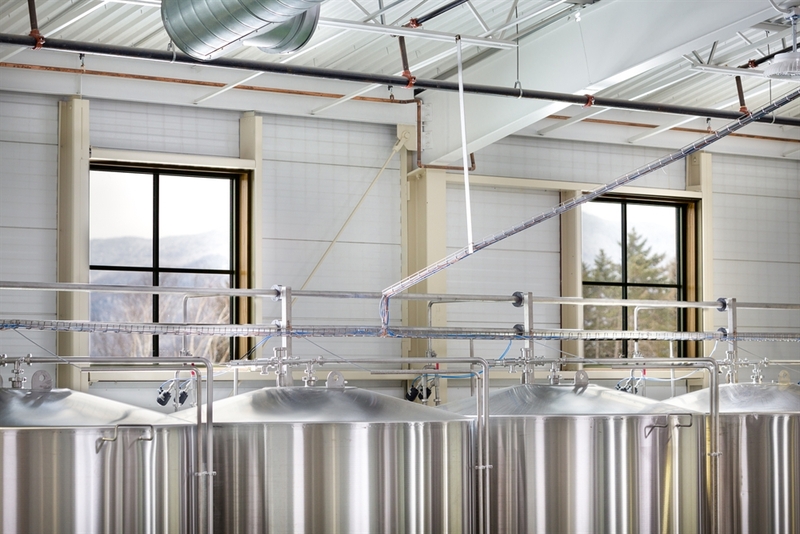 Johannes' dream became a reality in the spring of 2010, with the opening of von Trapp Brewing. Visit our brewery website for more information about our lagers, brewmaster, and where you can purchase von Trapp Brews.